Though the term “bruxism” may not necessarily be a common household name, the condition it describes is actually quite prevalent in the United States. It is estimated that bruxism, or teeth grinding, affects as many as 20 percent of American adults and up to 38 percent of children. When left untreated, bruxism may lead to a number of undesirable side effects and damage to the structures of the oral cavity. At Horsham Dental Elements in Philadelphia, PA and Horsham, PA, Dr. Gary Henkel and his team offer an all-encompassing array of general and preventive dentistry services, including treatment for bruxism. When the jaws clench tightly during sleep, an immense amount of pressure is exerted without the patient’s conscious knowledge. This force is far more powerful than anything experienced during normal chewing, placing the teeth at risk of damage over time. Combined with clenching, dragging the teeth across each other causes wear and tear that actually becomes visible at a certain point, making the top surfaces of the teeth appear flatter and shorter. Fortunately, there are oral appliances that can be prescribed by your dentist to prevent this type of damage. Dr. Henkel can provide you with a custom-fitted oral splint or mouthguard that is worn only at night to stop bruxism. 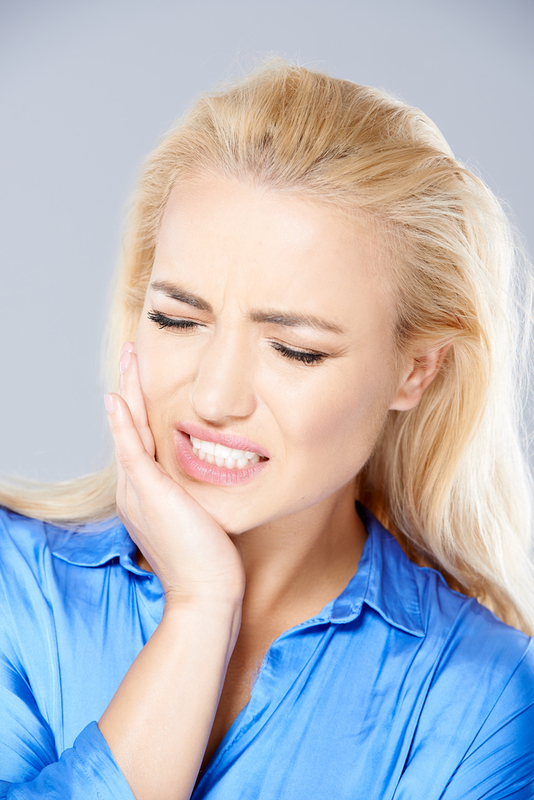 Any serious damage caused by bruxism, including worn teeth or fractures in enamel, can be repaired at our office as well, as Dr. Henkel performs restorative and cosmetic dentistry as well. If you or someone in your family is suffering from nighttime teeth grinding, contact our office today to schedule your appointment with Dr. Henkel and our caring, experienced staff. We look forward to showing you how much of an impact our bruxism and TMJ therapies can make in your daily life. From our two convenient locations in Philadelphia, PA and Horsham, PA, we also proudly serve patients from surrounding areas in Bucks County and Montgomery County, including Hatboro, Dresher, Springfield, and more.